To sync photos from PC to iPhone or from iPhone to PC, lauch the iPhone Manager. Click " Photos " in the left column of the home page, and then open a album. Click Add button to import photos and click Export to button to export photos.... To sync photos from PC to iPhone or from iPhone to PC, lauch the iPhone Manager. Click " Photos " in the left column of the home page, and then open a album. Click Add button to import photos and click Export to button to export photos. 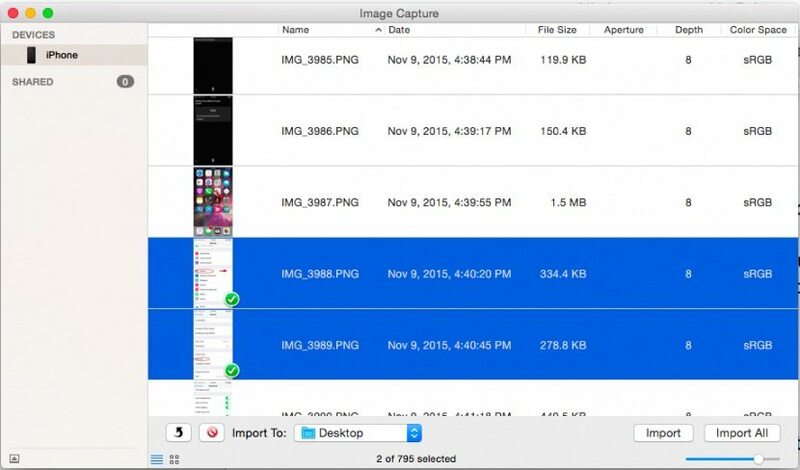 To sync photos from PC to iPhone or from iPhone to PC, lauch the iPhone Manager. Click " Photos " in the left column of the home page, and then open a album. Click Add button to import photos and click Export to button to export photos.